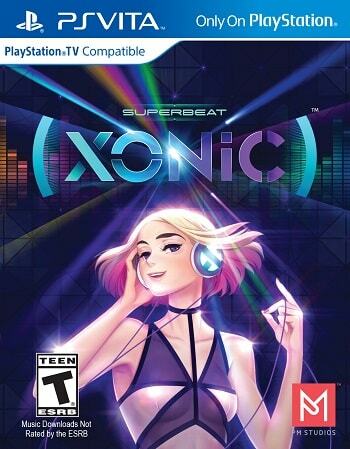 SUPERBEAT: XONiC ps vita is a fantastic rhythm game that uses its roots to its advantage; drawing from DJ MAX experience to create a portable addiction that’s accessible to all fans of the genre, and playable (with a challenge) at all skill levels. If you pick up one rhythm game this year it should most certainly be this one!Rhythm games are coming into a bit of a renaissance. In addition to a goodly amount of Japanese games being localized that bring a variety of playstyles for gamers to enjoy, the much-awaited return of the likes of ‘Rock Band’ and ‘Guitar Hero’ are threatening to repeat the revival of the genre that happened when ‘Guitar Hero’ first released in 2006.